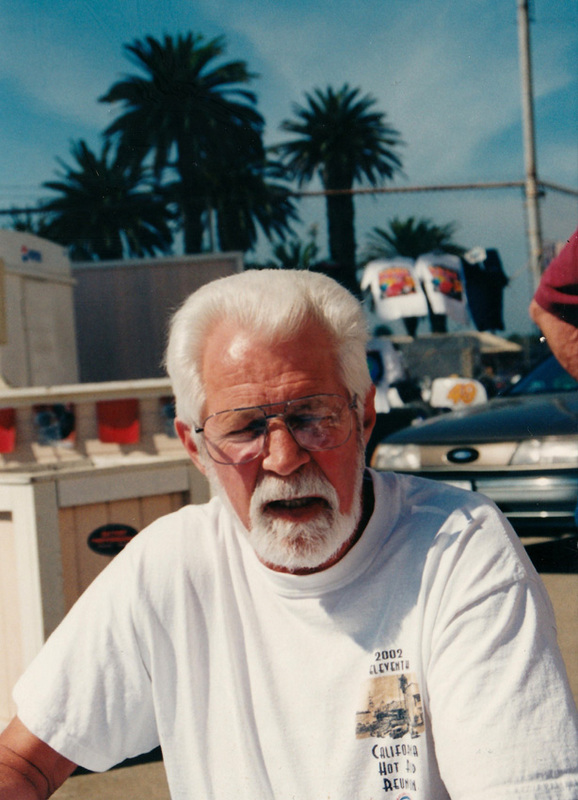 Larry worked on Eddie Wirth cars in my early days at Ascot. He worked on a lot of others as well. He moved back east but returned not to long ago and we see him at the races.